Summer is coming, it is a perfect time to enjoy your swimming pool again, and even to beautify its style. Decorating your backyard with some attractive additions is a must, to make it look and feel more inviting. 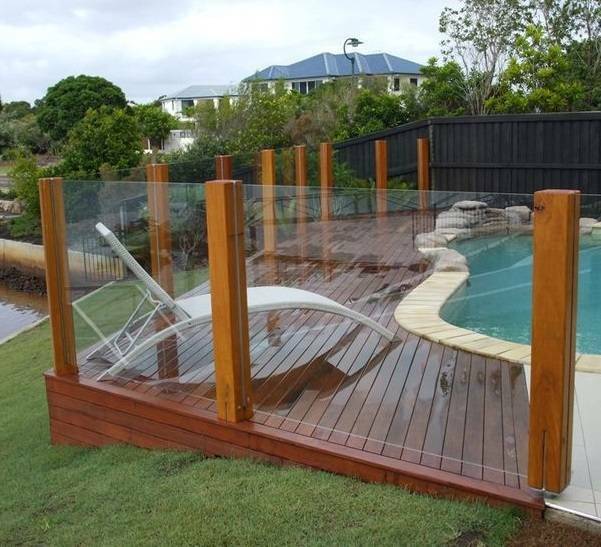 You can try many ways to enhance the look of your pool are, one of them is pool fencing. The primary function of pool fencing is of course for safety. You cannot have a swimming pool in your backyard without any protection surrounded the pool. It is a serious matter actually as accidental pool drowning is the top 3 cause of death for children under 14 years old. 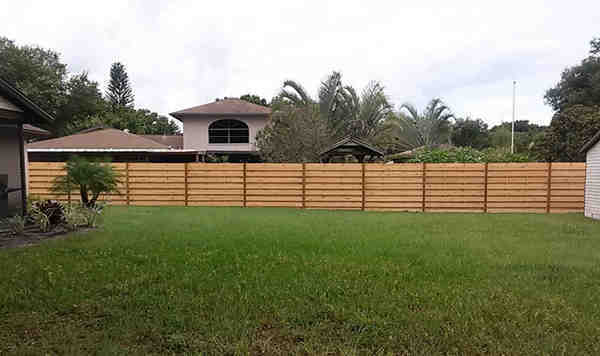 In building the pool fence, you should fulfill some requirements based on the area you live, like the proper height of the fence. According to by U.S. Consumer Product Safety Commission, the pool fence should at least have 4 feet height. 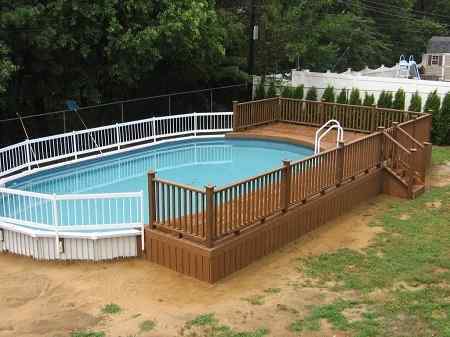 The organization stated that the fence is the first layer of pool safety which is obligatory to every homeowner. 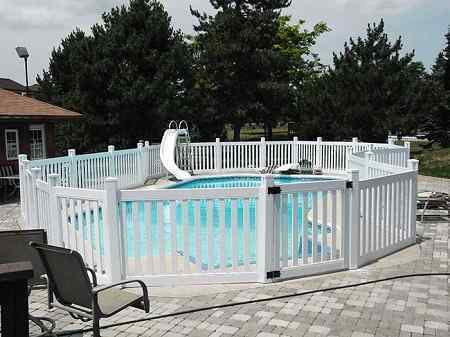 Not only for safety purpose, beautiful pool fence designs will bring your backyard to a whole new level. 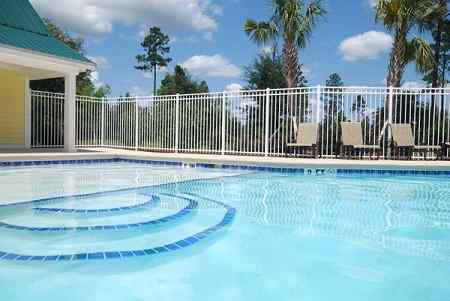 There are dozens of pool fence options, from the DIY to professionally installed one. 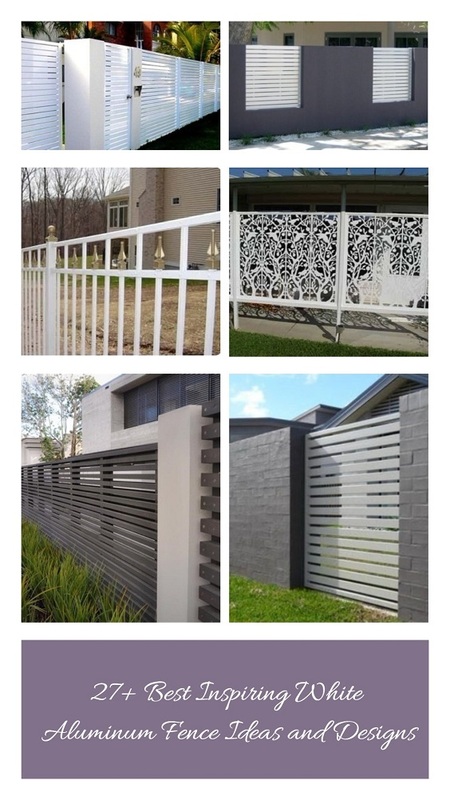 You can choose the pool fencing design which suits your desire and budget. 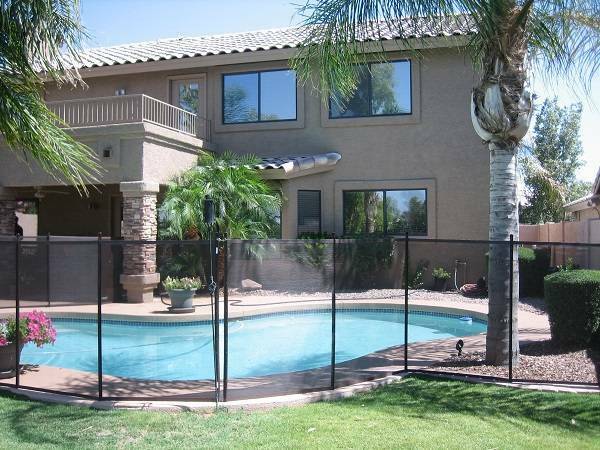 Some may prefer the professionally installed pool fence because it provides better security and you can customize the design as you wish. 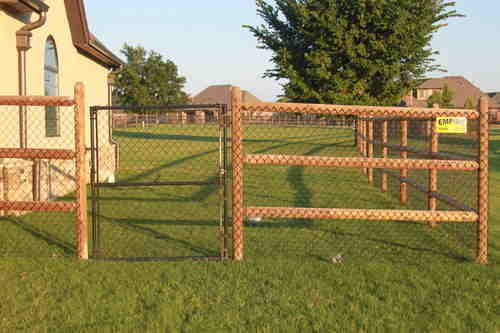 The cost perhaps become one of the major consideration since the removable fence is way more affordable. 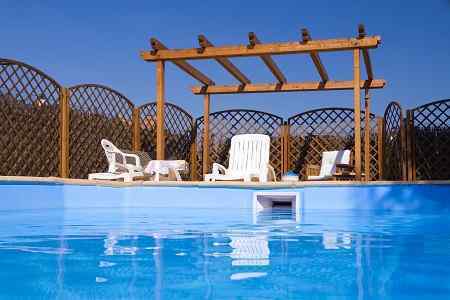 Here, we have 10 most beautiful pool fencing ideas that are quite affordable to build. 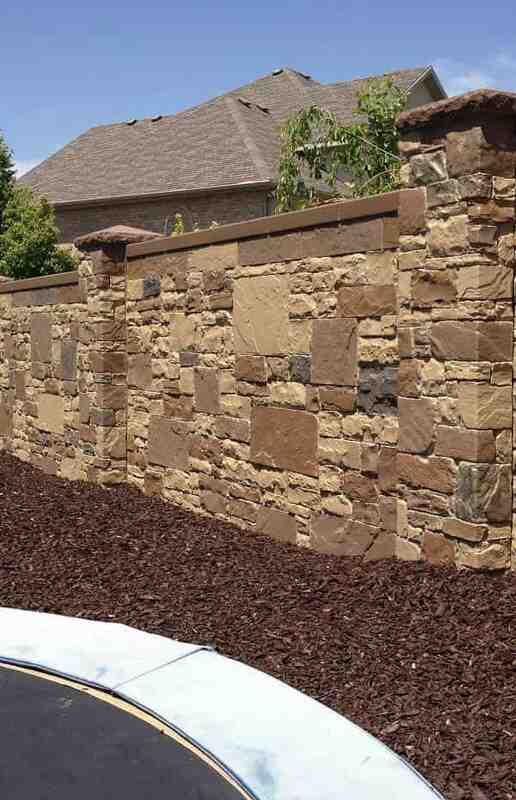 Choose the best one and turn your backyard into a stunning outdoor space! 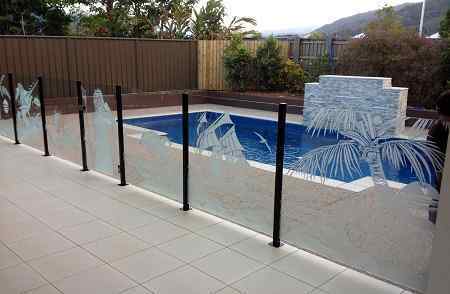 When we are talking about the most sophisticated and popular pool fencing today, the frameless glass pool fence is the answer. Everybody loves its gorgeous look, and combining with the deck is a brilliant idea. This standard white fence makes the pool surrounding looks more inviting. 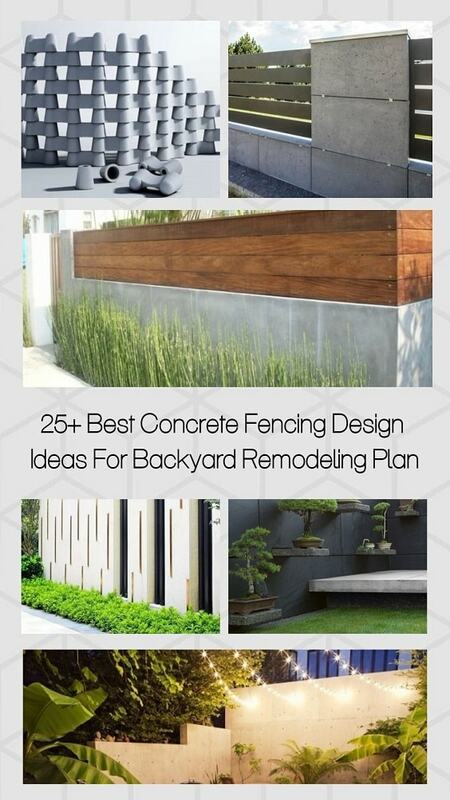 You don’t need to use many fancy materials to build this fence design. The combination of these two different colors is so attractive. Thi is such a creative way to design a wooden-themed pool area when the chocolate wood seems too old-fashioned. 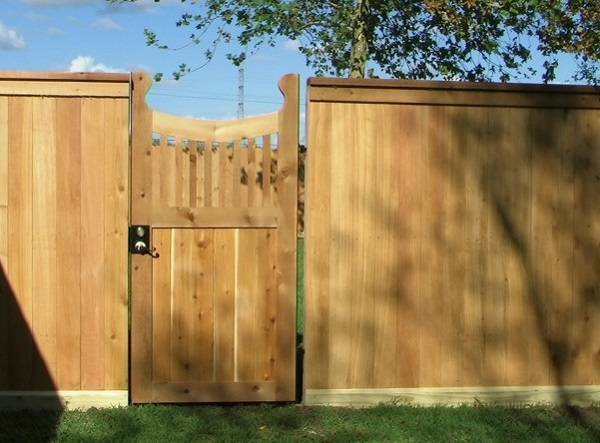 Looking for some classic fence? 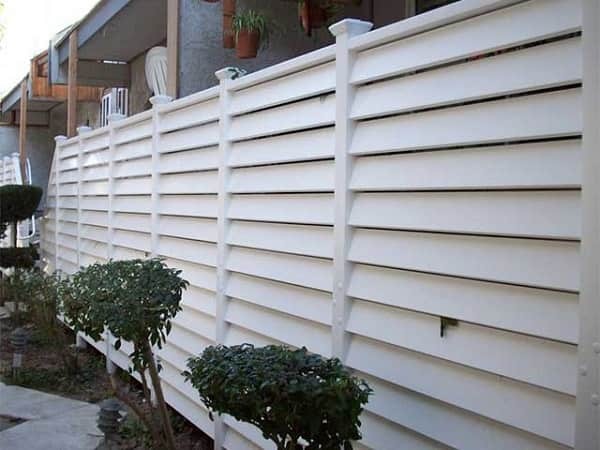 This conventional fence style is a good choice, it looks old fashioned yet aesthetically pleasing to match with backyard’s surrounding. 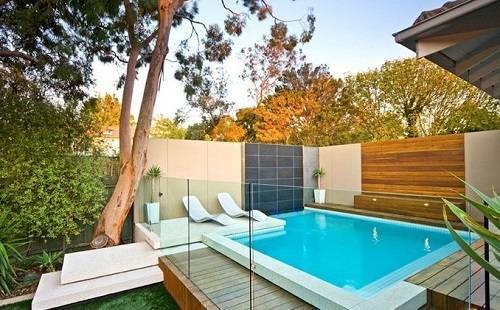 This is a smart idea to make the glass pool fence look way more attractive. Painting some unique pictures on the glass panels bring the fence design to a whole new world. 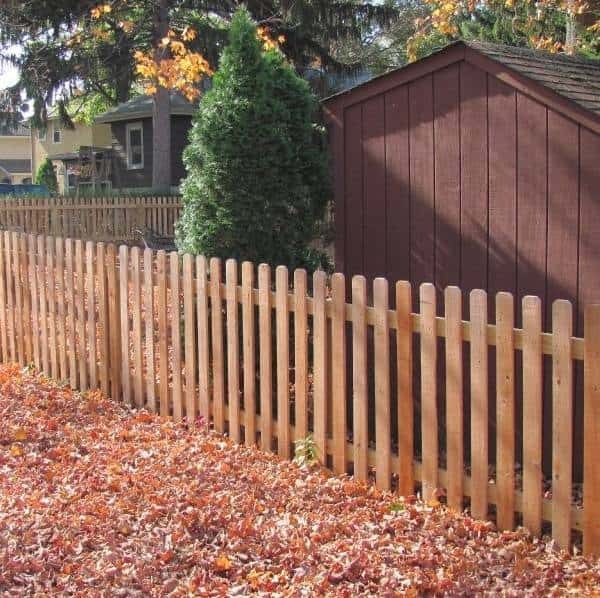 Wood is always the best material when it comes to a backyard’s add-ons. 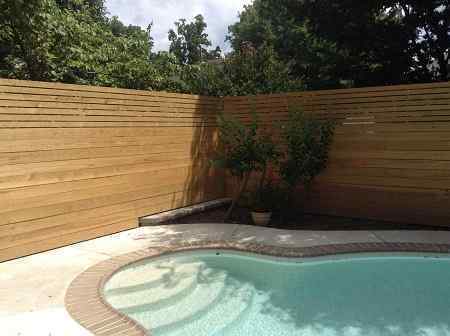 You can try this wood screen pool fence to secure the pool area beautifully. It looks simple yet still gives an elegant appearance to your pool area. 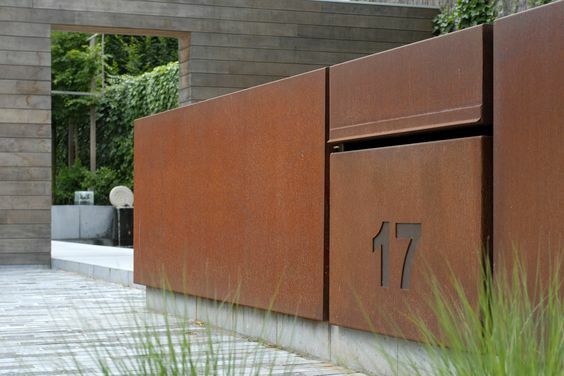 The design is classic and turns your backyard into a very inviting outdoor space. 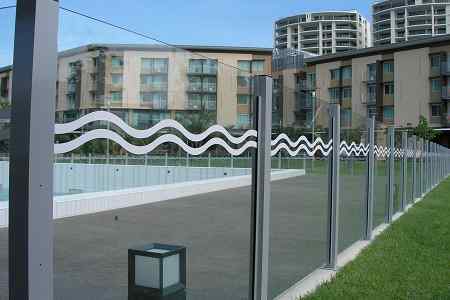 Another decorative glass pool fence with the simple yet unique painting which will match attractively with your pool area. It is really worth to try! This wood fence design is totally gorgeous! 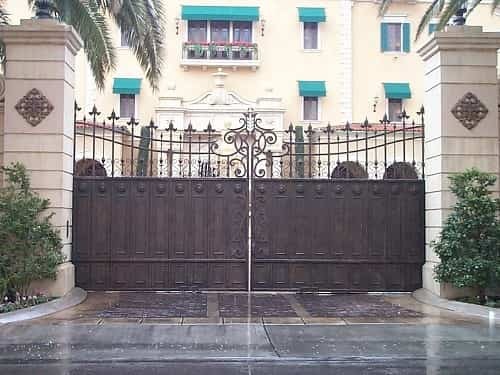 It really makes the looks so luxurious and will amaze all the invited pool guests.